Applications for the 2018/19 John Blundell Studentships are now closed. The next application cycle will open in May 2019. Our Studentship programme honours the memory and furthers the work of the late John Blundell (1952-2014). Its purpose is to enable freedom-minded students to embark upon postgraduate study or research work that they could not otherwise afford. John Blundell was a tireless promoter of the free society and the free economy. Teachers, students, activists, professionals and politicians around the world were brought to an understanding of these ideas, and to become activists themselves, through John’s unique efforts. - and can show need and do not have sufficient other funding in place to cover tuition fees and basic living costs. Successful applicants will be assigned a mentor and are expected to produce regular updates on the progress of their work and to attend seminars and other events deemed part of the Studentship programme. - Complete the John Blundell Studentship Application Form. - Be enrolled in a postgraduate course by the end of the review period (July 31st 2018) to receive a studentship grant. "Last year, I had an honour of becoming a recipient of the John Blundell Studentship. Not only it was crucial for me in financial terms allowing me to settle down in London; it also gave me a chance to make the first steps of my doctoral research being supported by like-minded thinkers. At the Adam Smith Institute events, I’ve met dozens of scholars sharing my academic interests." "Most importantly, I’ve met Dr. Patrik Schumacher, principal of Zaha Hadid Architects and my current professional supervisor. Being part of the ASI community allowed me to start building up my profile as a market urbanist. My recent research on walkability and social capital published by the ASI blog was then cited by CityMetric, the Blavatnik School of Government, Students for Liberty and Market Urbanism. I wouldn’t have achieved all of this within less than a year without the support from the Adam Smith Institute." "In my view, the John Blundell Studentship is an invaluable opportunity for young liberty-minded scholars." 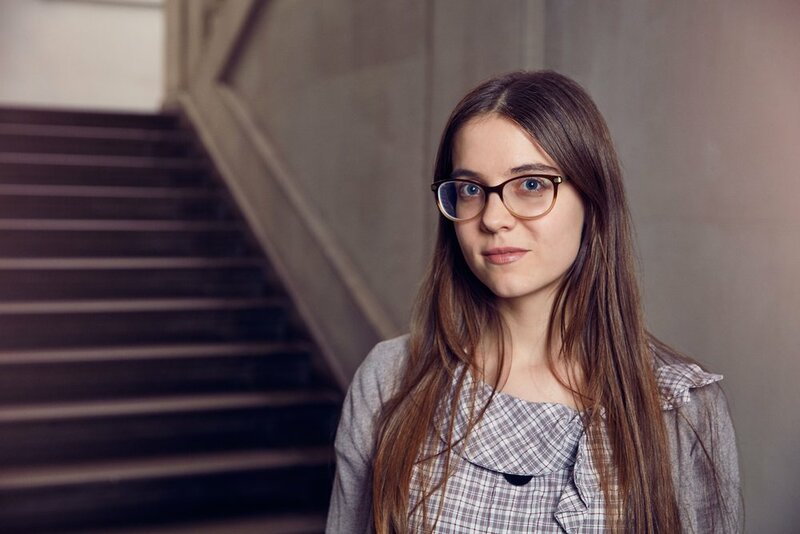 "I am currently pursuing my PhD in Political Economy at King's College London, and I research into the East Asian development experience and specifically the impact of industrial policy. I previously did my MA in the same department and did my first degree in Political Science at the National University of Singapore." "The John Blundell Scholarship by the Adam Smith Institute has helped me greatly with my studies here in the UK and I would highly recommend it. I've gotten the opportunity to attend many of the Institute's events, get to know the distinguished speakers there, & network with like-minded individuals, all of which have richly informed my work."